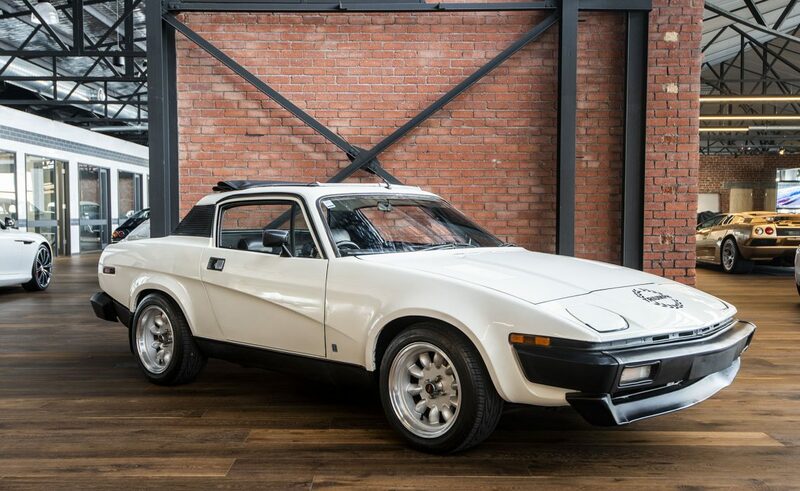 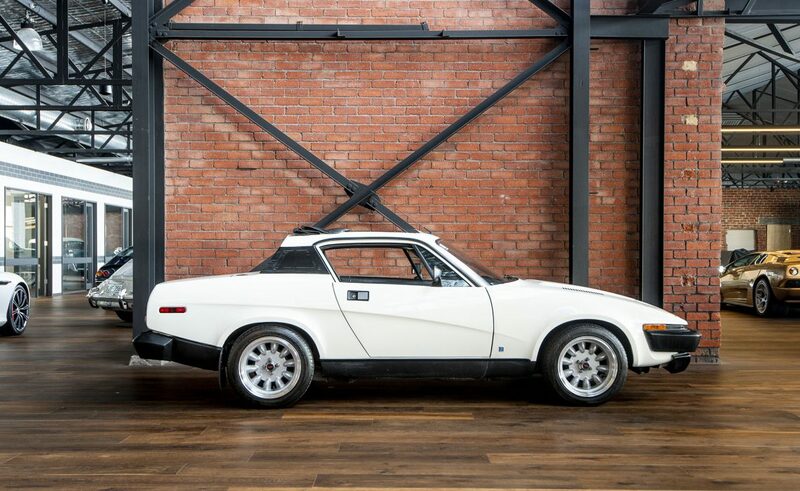 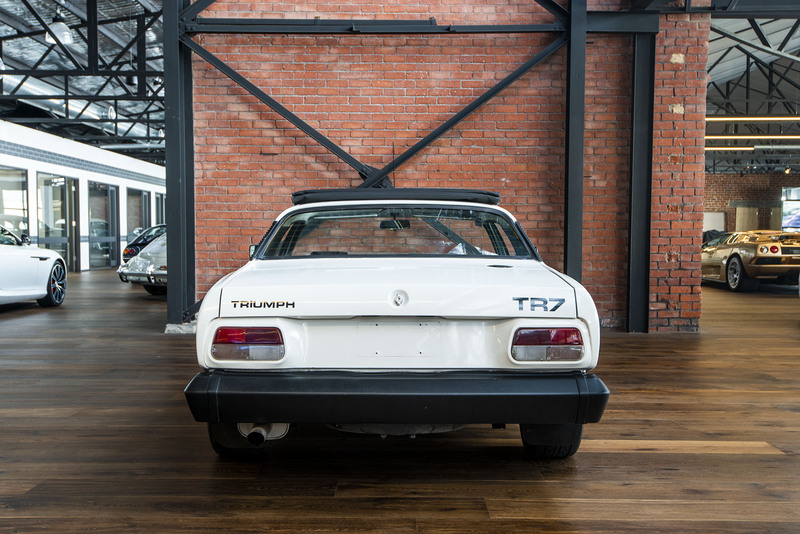 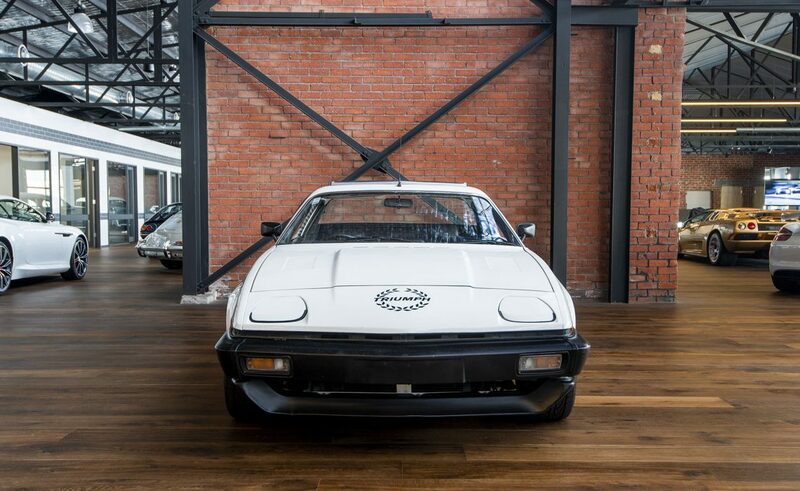 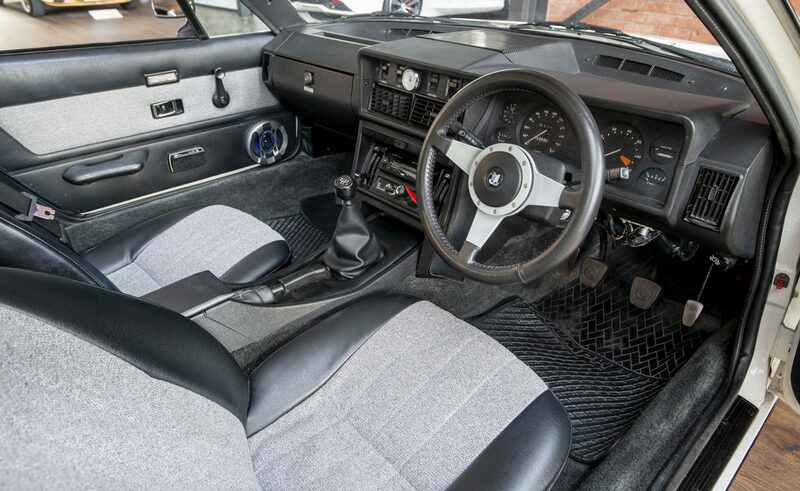 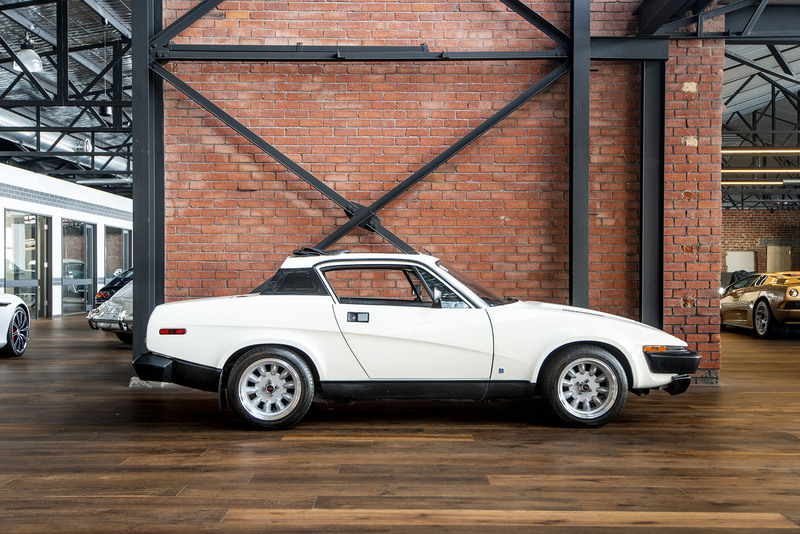 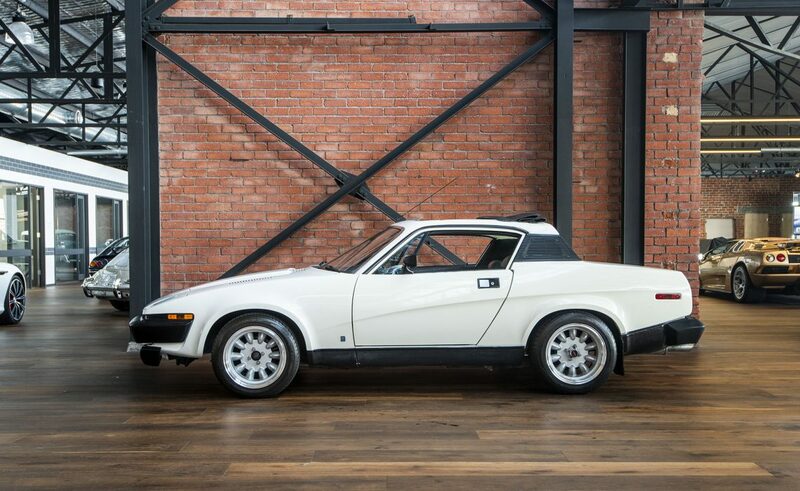 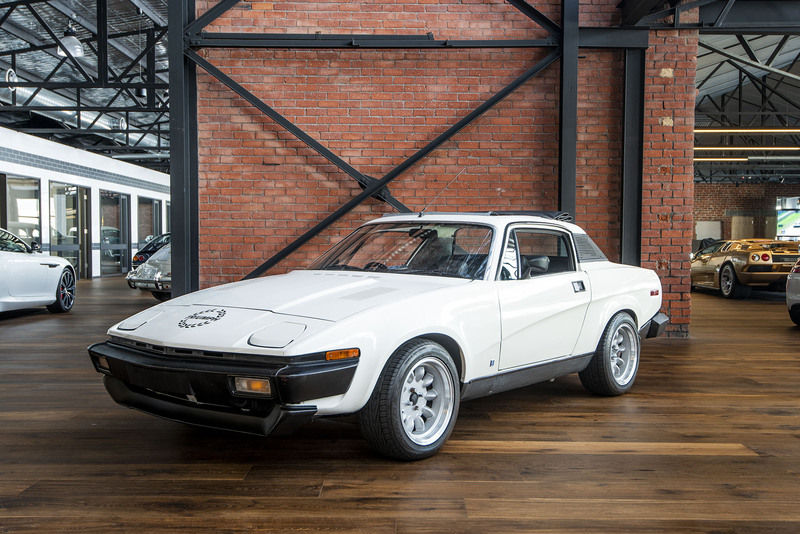 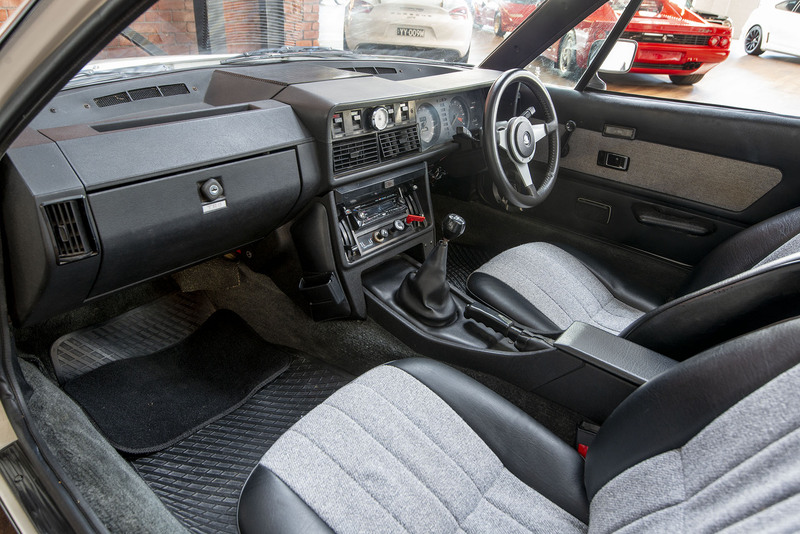 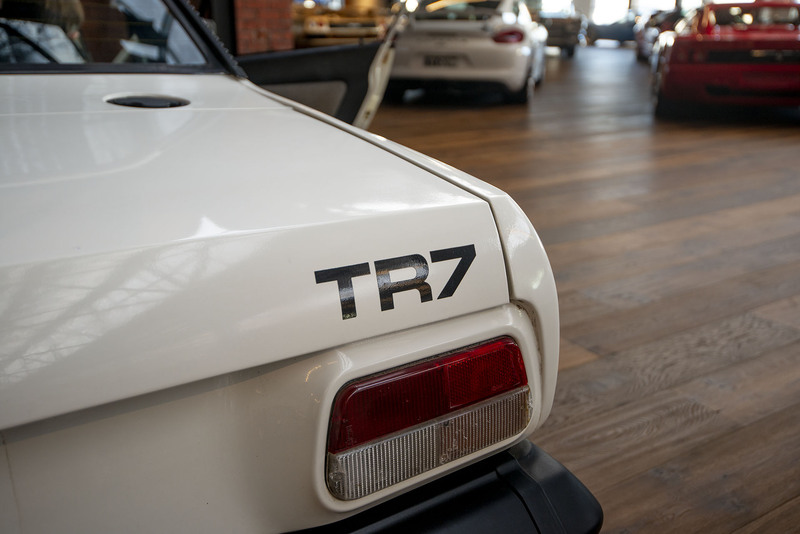 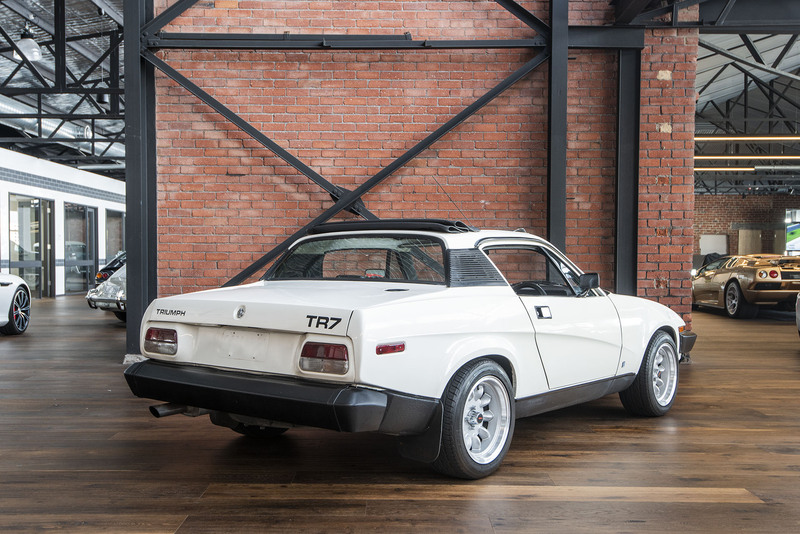 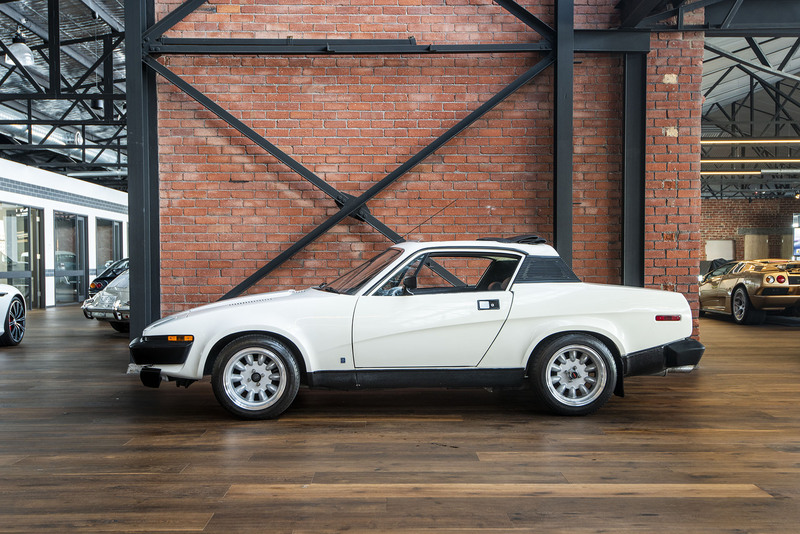 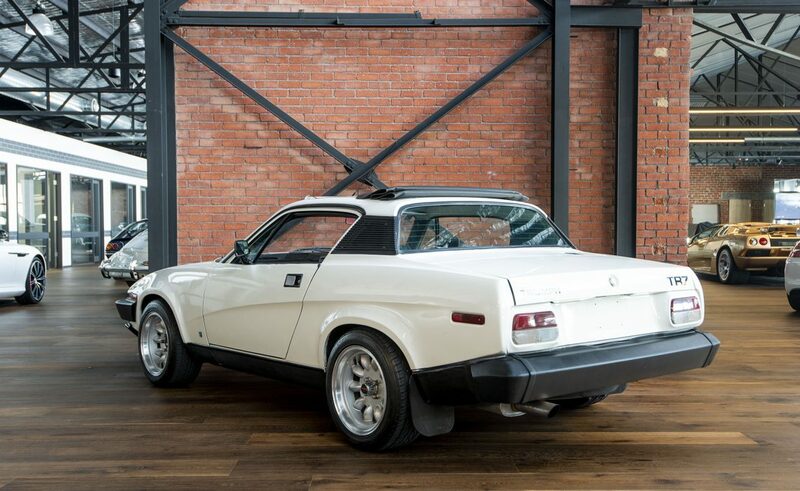 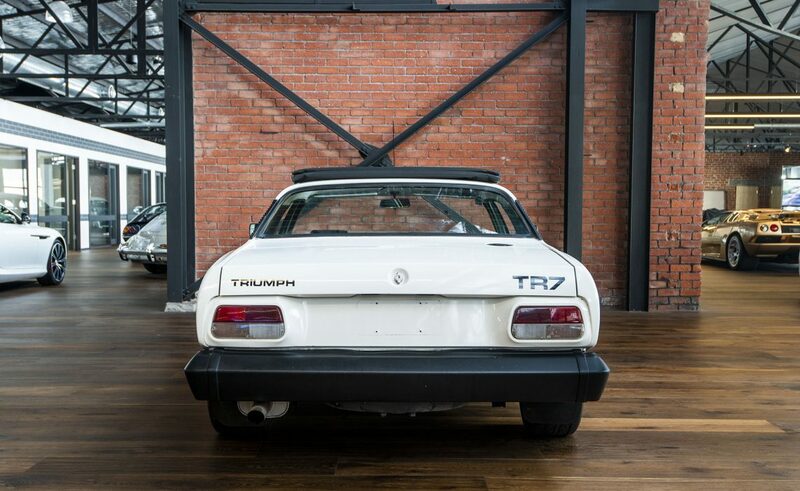 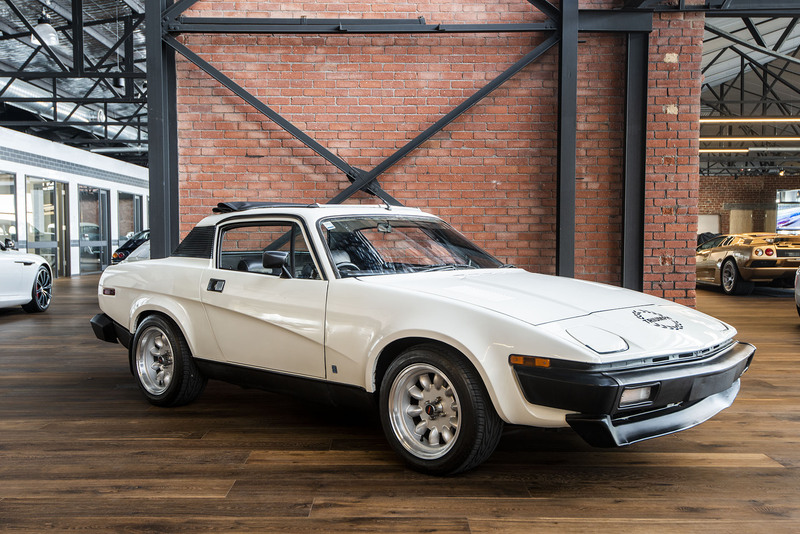 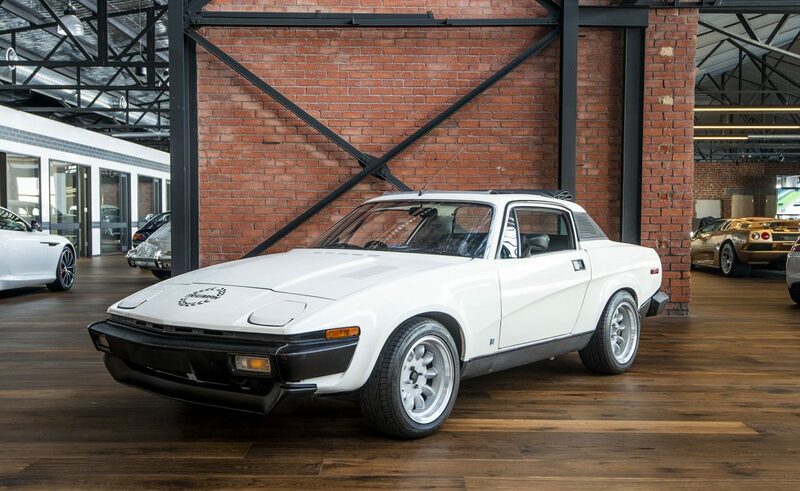 This Australian delivered TR7 has been loved and tastefully modified with a Rover 3.5Lt V8 engine to give it a fabulous feel on the road with classic styling of the 70's and the power and torque of today's sports cars. 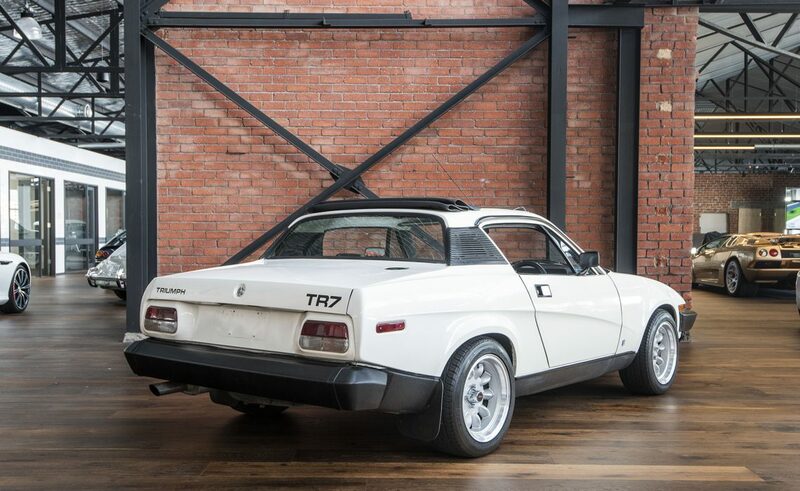 It is essentially a TR8. 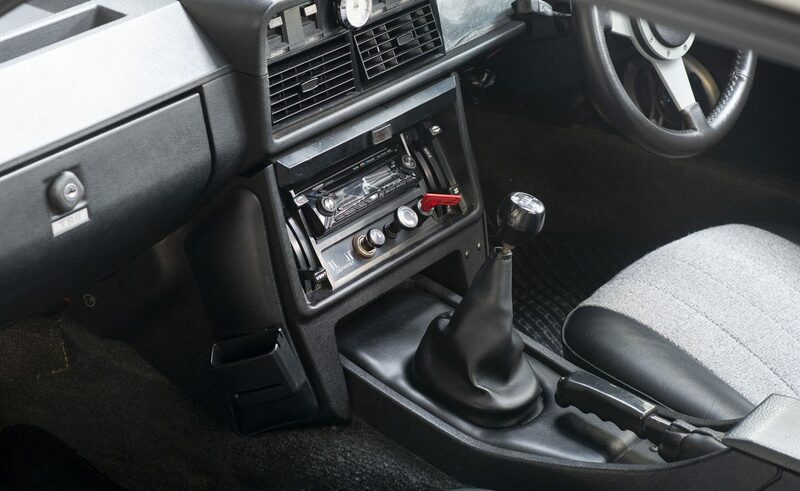 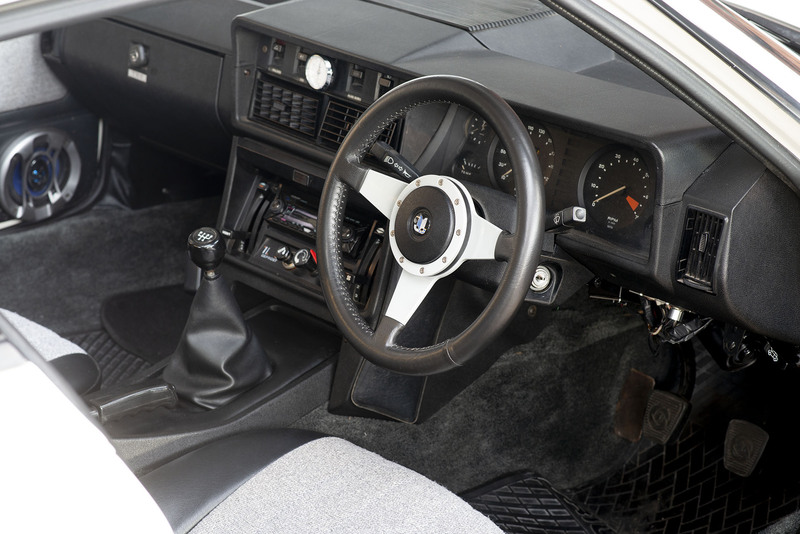 Driving through a 5 speed gearbox together with a fully adjustable power steering unit, it will thrill any driver with great feedback from both the road holding and also the lovely sound from the V8 engine. 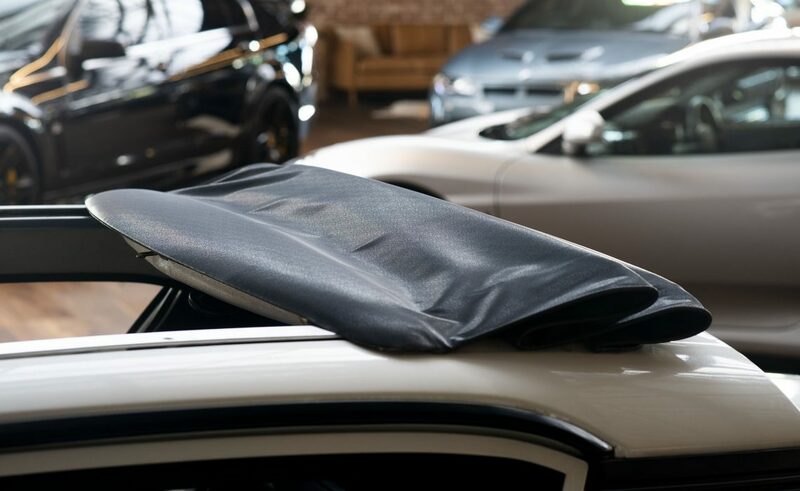 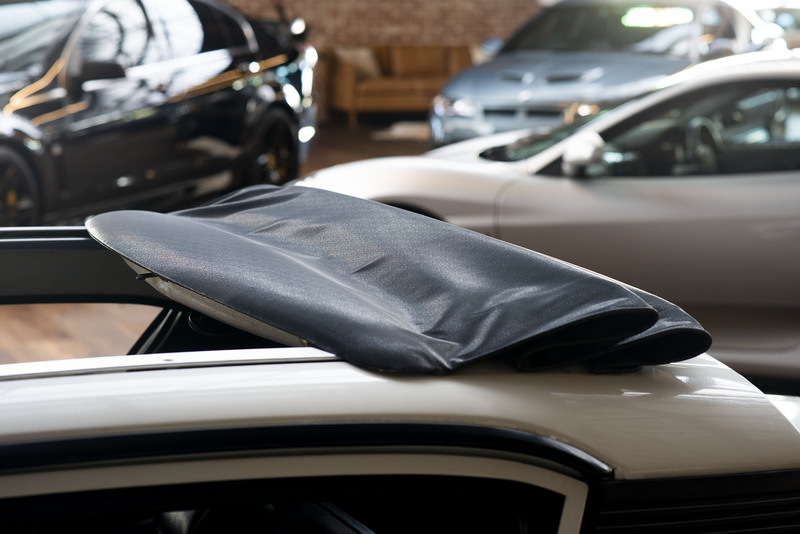 The factory fitted Webasto sunroof gives you weather proof motoring, as well as the fresh air feeling of the large sunroof when open. 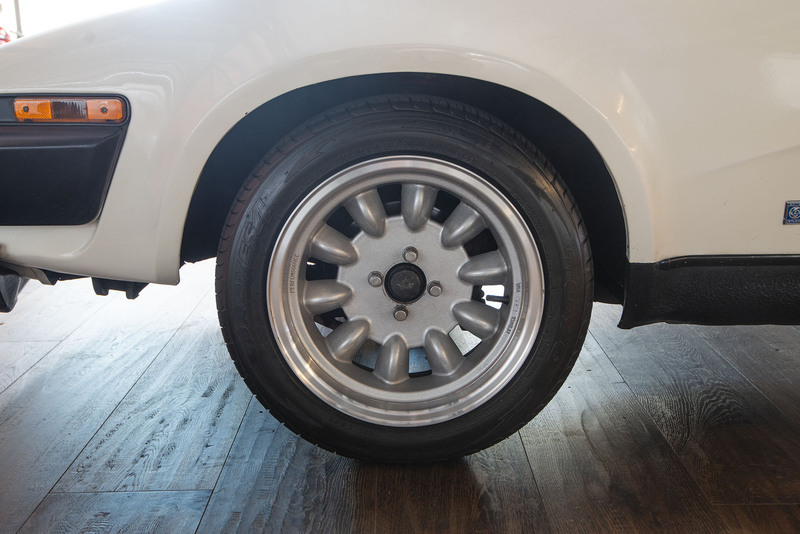 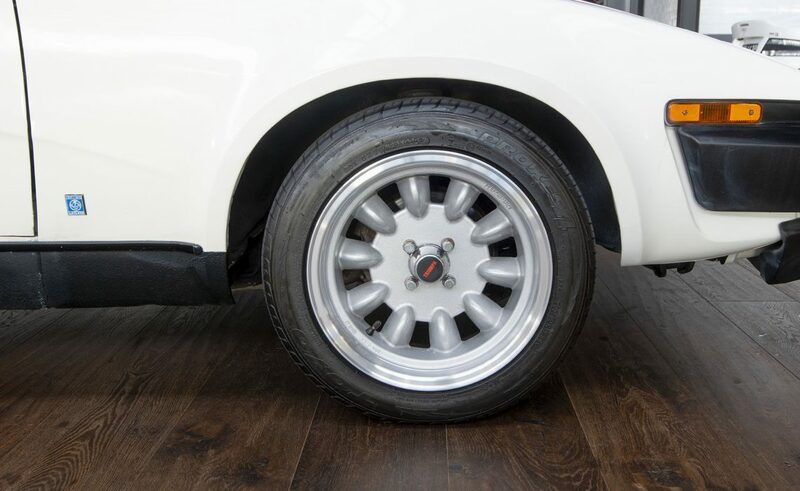 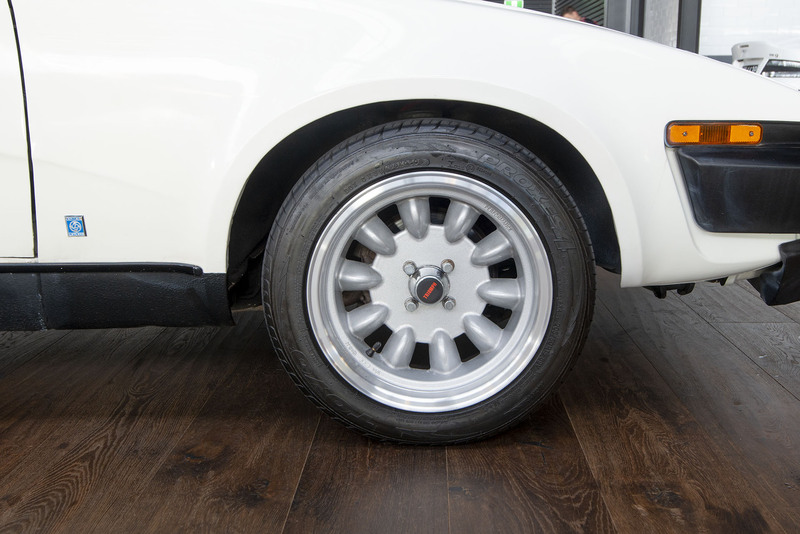 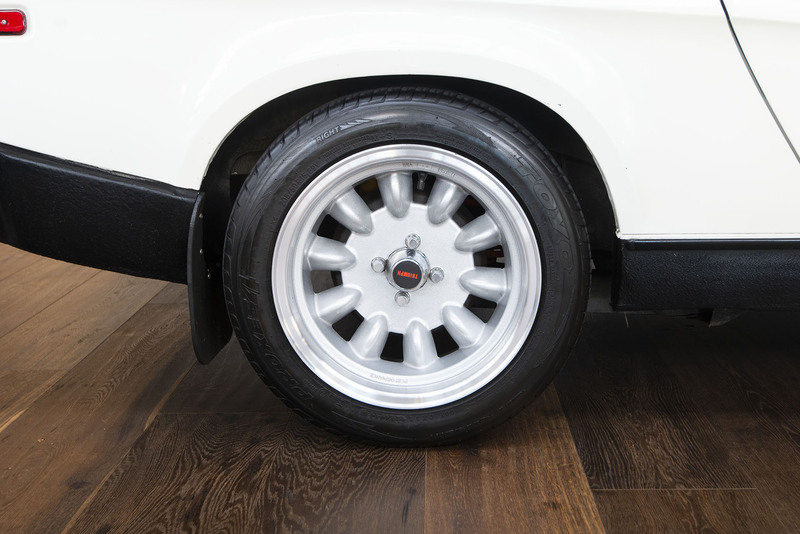 The Superlite alloy rims mimicking the Minilite's of the period complete the picture. 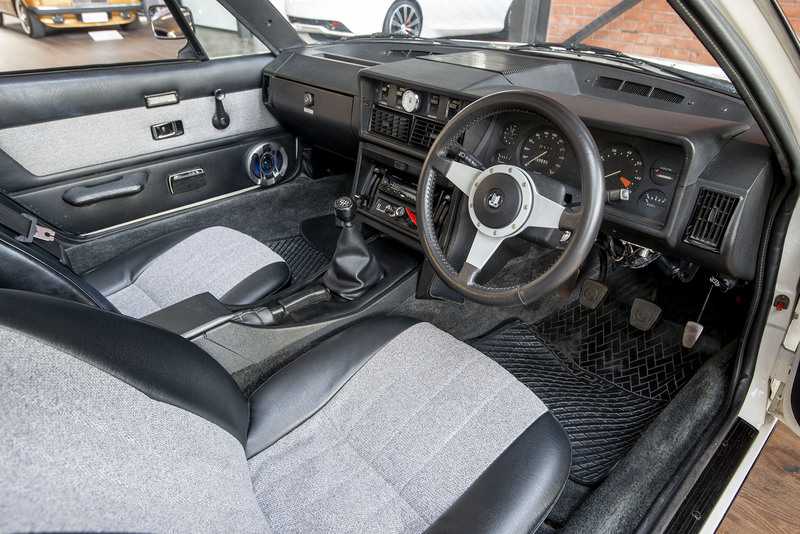 The original handbook and folder together with a Heritage Certificate complete the paperwork. 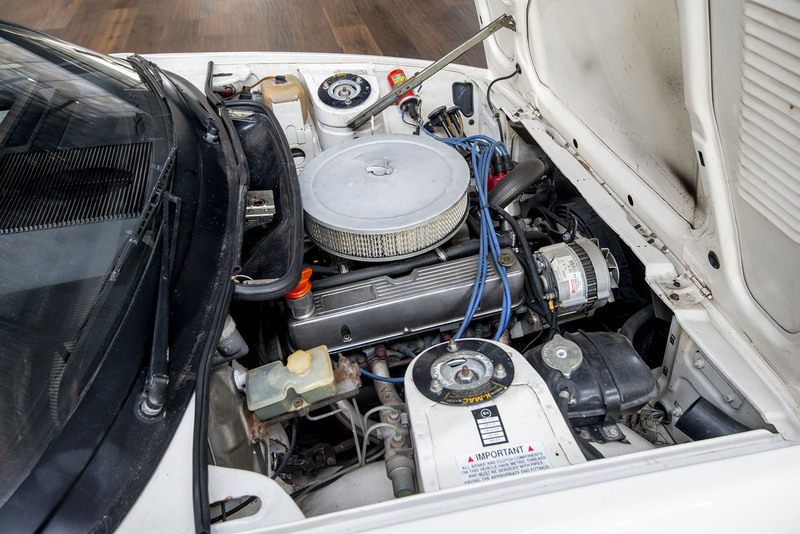 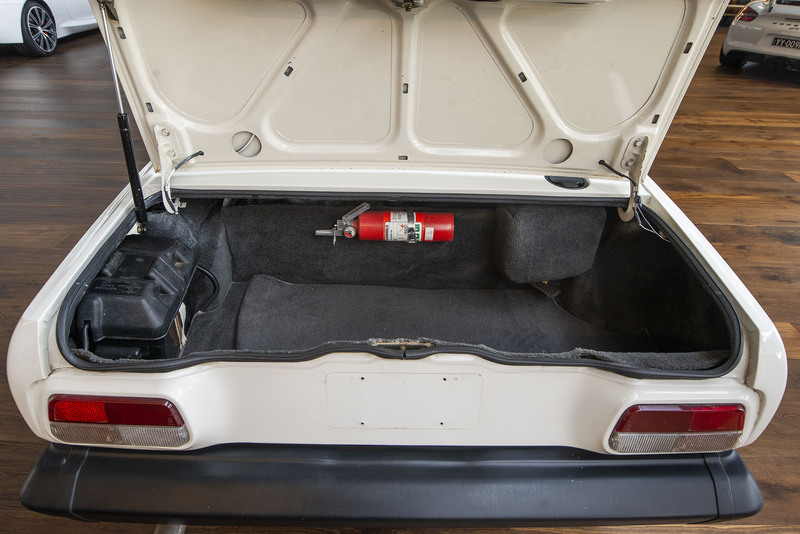 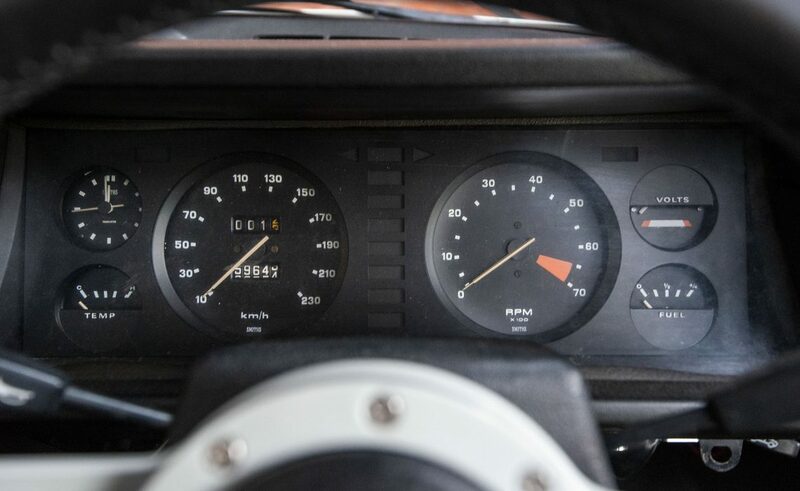 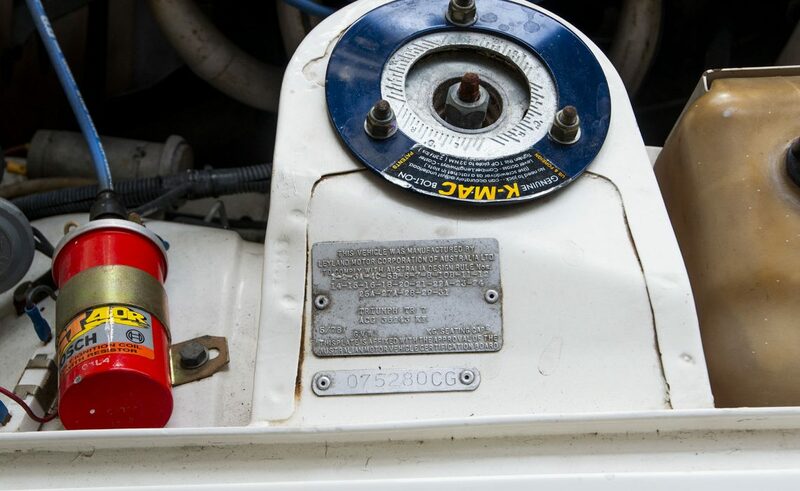 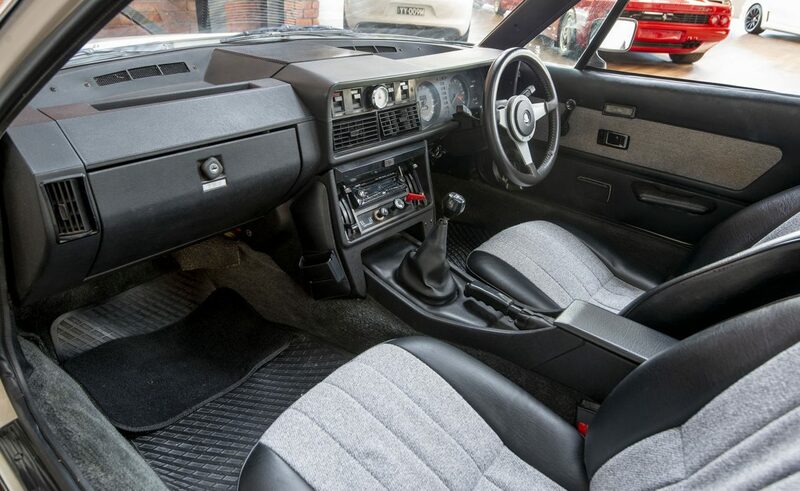 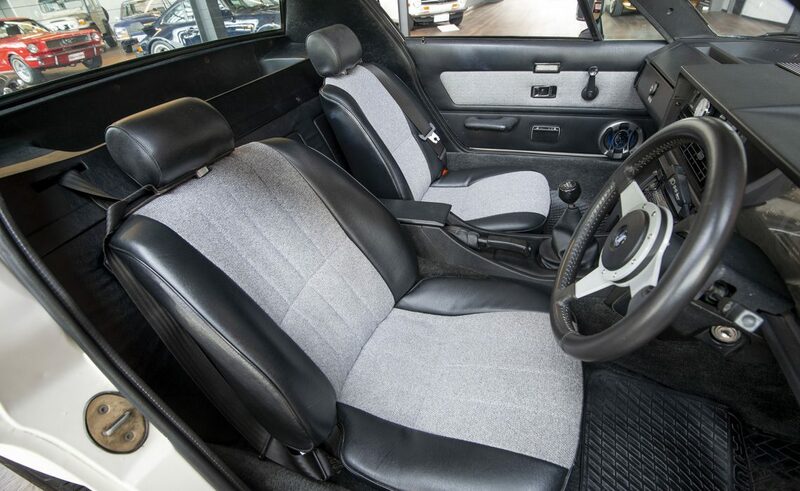 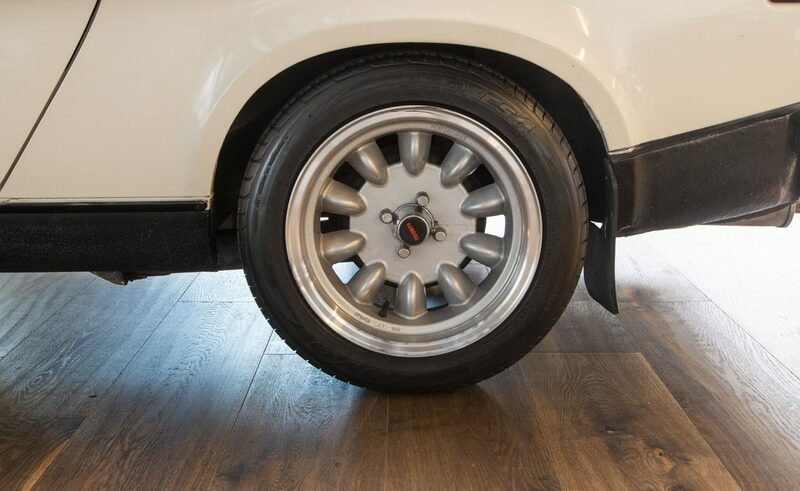 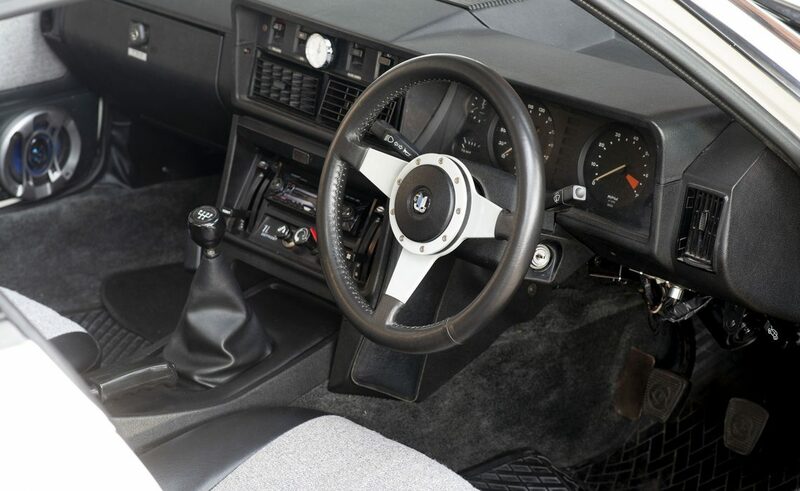 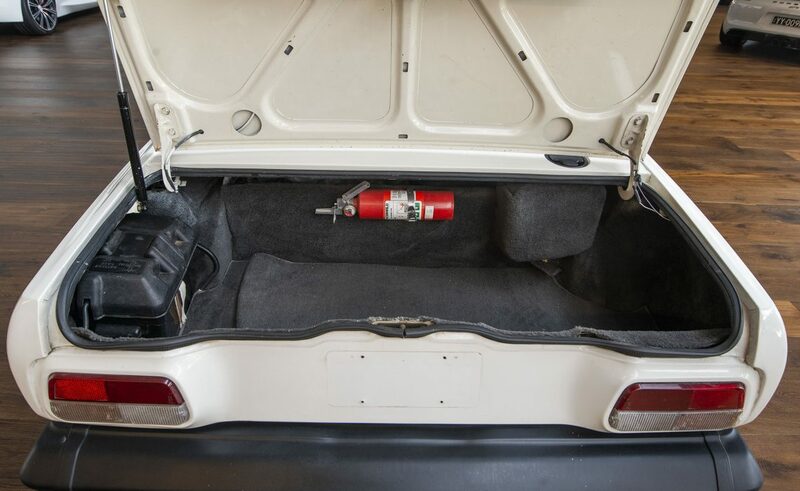 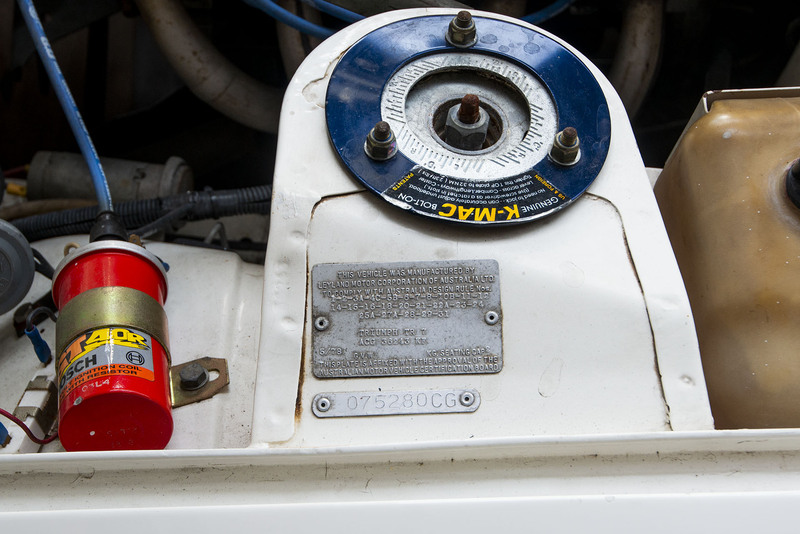 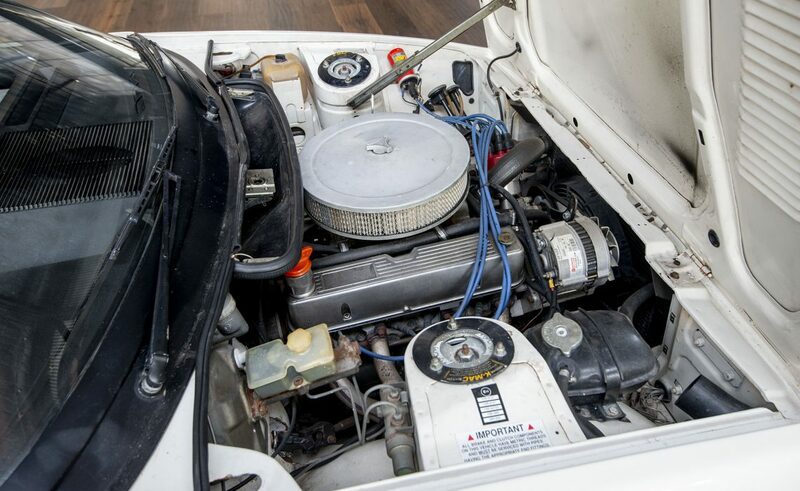 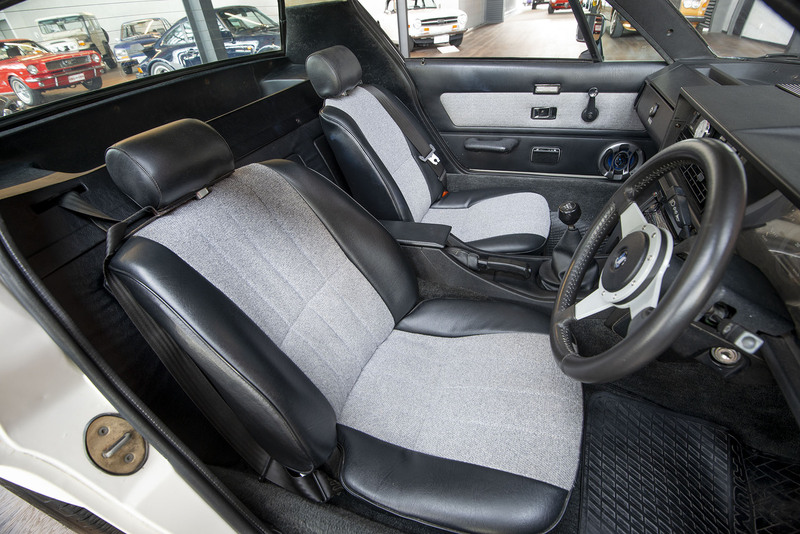 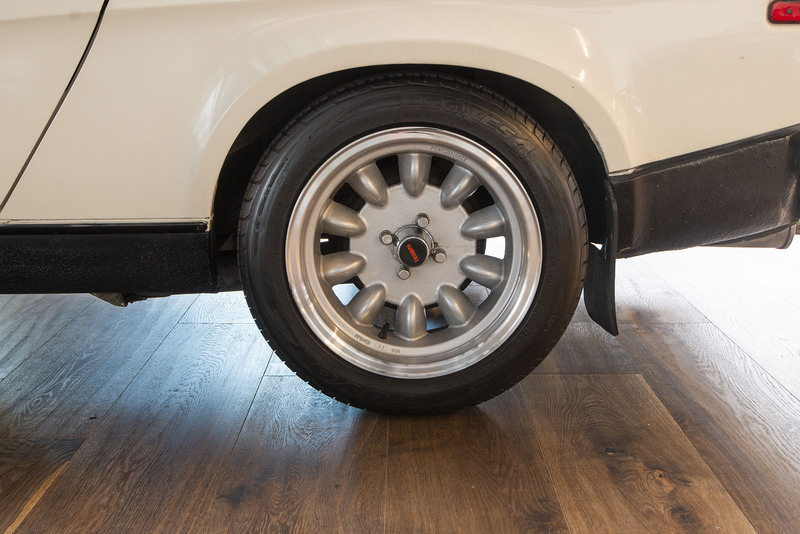 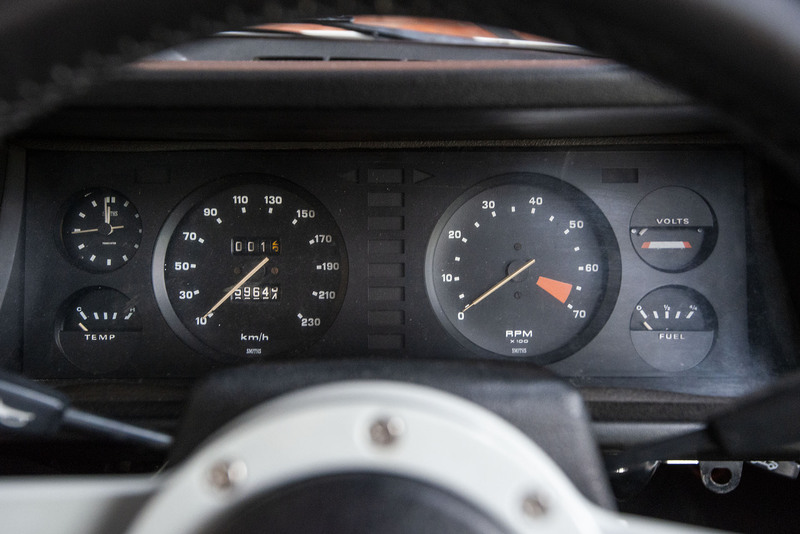 A very reasonably priced classic car with loads of performance. 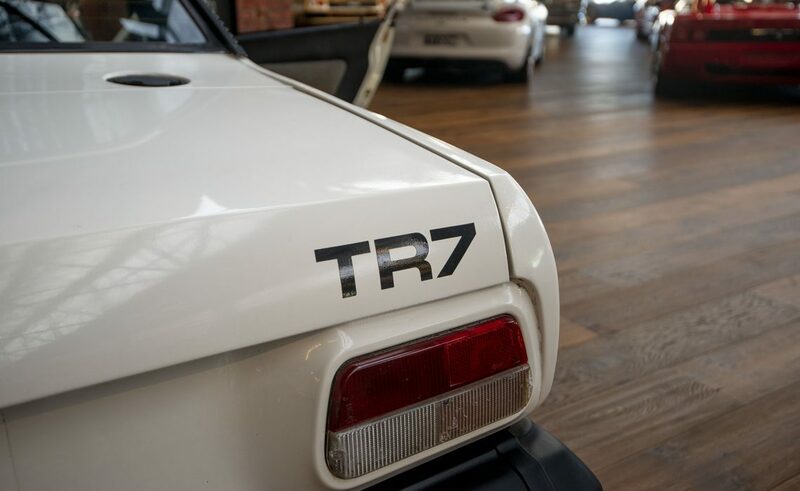 Historically registered in South Australia. 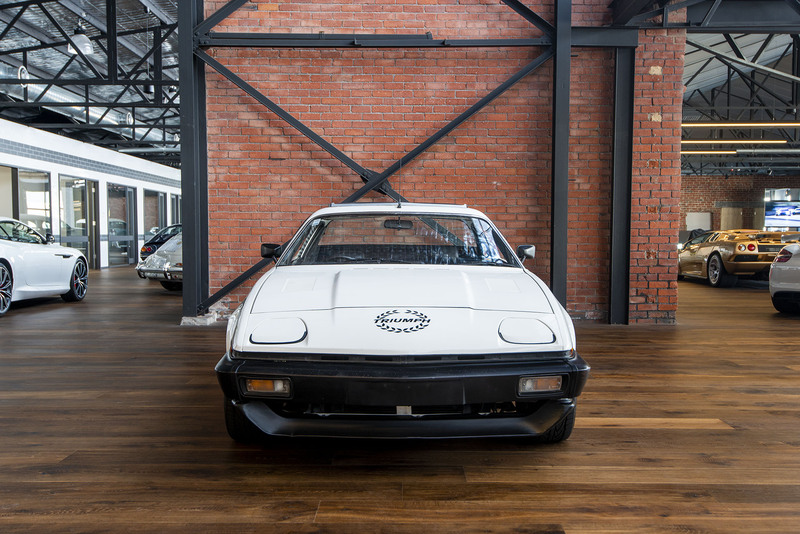 Available to view in our state of the art showroom in Adelaide.